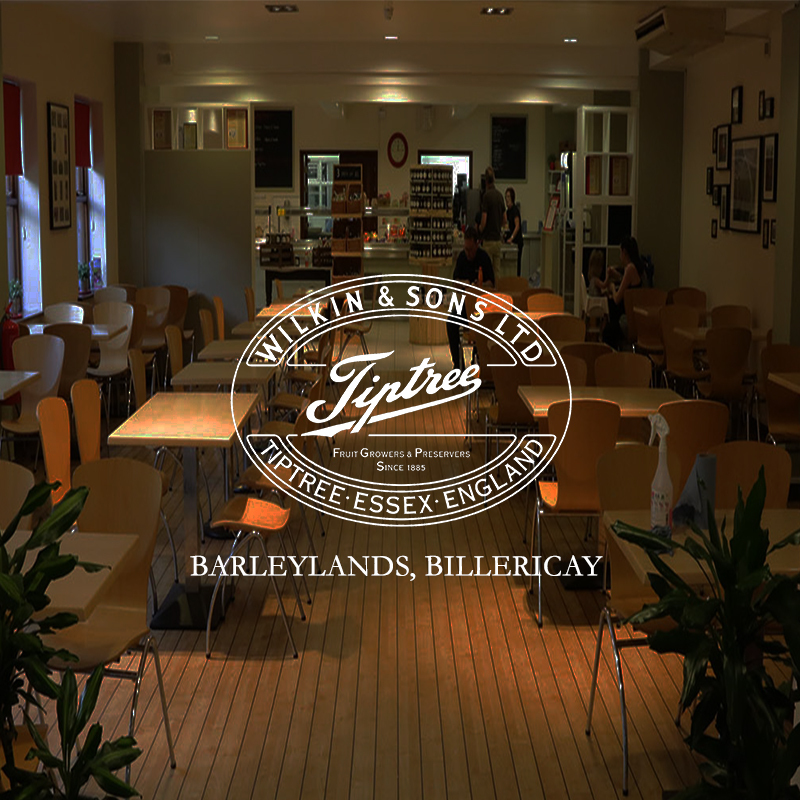 The Tiptree tea room and pantry at Barleylands Craft and Farm Park are the perfect places for a family lunch out or a catch up with friends. After treating yourself to a traditional full English breakfast in the ‘Tiptree’ tea room, visitors can make their way around over 50 craft shops or pay a visit to the fantastic farm park. Right next door you can find the child-friendly pantry which offers a quick self-service menu and space for visitors to meet their friends and family. 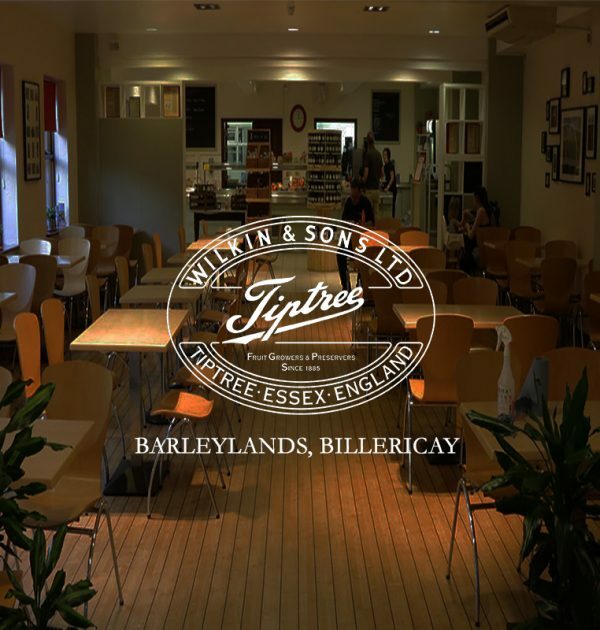 As well as excellent food and friendly service you will find a large range of ‘Tiptree’ conserves and merchandise.